GPA rail expansion to better accommodate 10,000-foot long unit trains. GPA’s strategic planning indicated intermodal cargo would play a growing role in its long-term success. In August alone, rail cargo to and from Atlanta leapt by 34 percent. During a meeting of the Georgia Ports Authority board of directors in Atlanta last week, the GPA approved $92 million for the Mason Mega Rail Terminal. 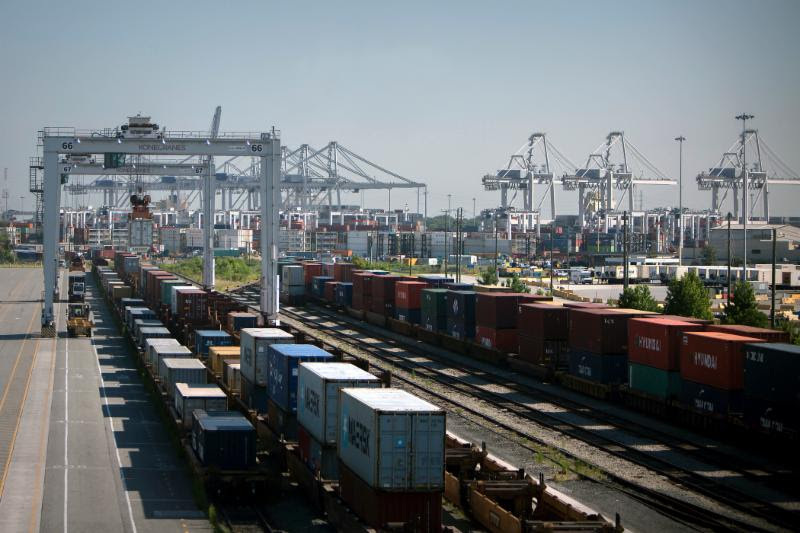 The project will double the Port of Savannah’s annual rail capacity to one-million containers and deliver the largest on-terminal rail facility in North America by 2020. The Georgia Ports Authority (GPA) also announced it had moved 375,833 TEUs in August, an eight-percent increase over August 2017. In addition, the GPA handled 86,200 intermodal TEUs, a 33 percent jump. 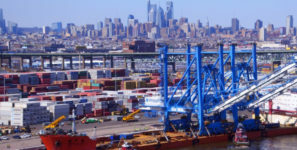 “A strengthening economy and a greater reliance on GPA in major inland markets is driving growth at the Port of Savannah,” said GPA Executive Director Griff Lynch. “We expect this trend to continue as more customers take advantage of Garden City Terminal’s central location and efficient terminal operations.” In August alone, rail cargo to and from Atlanta leapt by 34 percent, while Nashville saw an increase of 72 percent.